Airstream travel trailers were born in the early 1920s, and have endured to this day. They have an illustrious history, scads of fans and owners and carry with them a noble reputation as being a great RV. As with all products, one has to wonder if all of this talk is just hype or whether this coach is really all they say it is. This article explores the pros and cons so that you can decide for yourself. Wally Byum was a Los Angeles attorney who started building travel trailers at his home in the early 1920s. His interest evolved into a small business that specialized in producing magazines that sold do-it-yourself kits to people who wanted to build their own units. Before long, Byum acquired a company and in 1936 developed the prototype for the very first Airstream travel trailer which he named “The Clipper”. Bynum made improvements as time went on, and this first coach, which sold for $1200 and had only the most basic of amenities, grew to be the very popular sausage shaped, aluminum skinned, wind resistant unit that many people today know, buy and love. It survived the Great Depression, but it was only after World War 2 ended that Bynum was able to resume full production due to the fact that the economy was doing well once again. After some time passed, Bynum closed his California plant and moved the company to Ohio. He expanded his stock to include the manufacture of Class A motor homes for several years, but eventually discontinued them. houses a Mercedes Benz diesel-powered engine and gets about 18 miles to the gallon. The original company is now a division of Thor, Inc., a manufacturer that mostly produces Class A coaches. 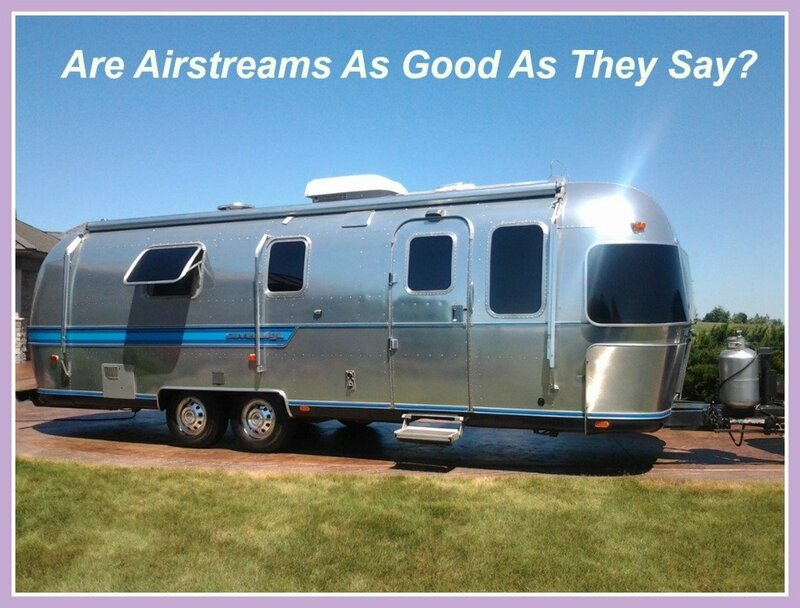 Airstream travel trailers come in a variety of sizes from 16’4” to 31’3” in length. New, they range in price from $42,334 to $146,363. All are well-built, quality coaches that have the basic amenities common to any travel unit. To learn more details about types, styles and models of their coaches, you can visit their website. Their aluminum exteriors make them sleek looking and easy to care for, and their body design makes them wind resistant. As such, they are easy to tow and easy on gas. It is their structure, light weight and clever design that makes so many people love them. I recently had the opportunity to check out several of their touring coaches (aka van campers) and was not impressed. Their structure appeared "tinny" to me and while they squeezed many amenities into the small space, such as an all in one bathroom, there really was very little room to use most of them. These coaches, despite their sky high prices, seemed to me that traveling in one would be a sacrifice, rather than a pleasure. However, I have been traveling in Class A motor homes in recent years, so my personal view may be somewhat skewed when it comes to the issue of comfort levels. The Touring coach is a totally different animal than the trailer. They come in three colors, black, silver and white and are not much longer than a standard van, approximately 23’ to 24’ with enough height to allow travelers to stand upright. Although small, they house all of the basic amenities and even have bathrooms. They also have a good number of safety features. Their sleek design makes them easy to drive and because of the fact that they have Mercedes Benz engines, they get great mileage. These units are relatively new on the market, but already are showing signs that they are not as well built as the travel trailers, despite the fact that the cost of owning one at this writing is around $158,000. Are These Units Worth Owning? Whether these coaches live up to their reputations is undoubtedly a matter, for the most part, of personal opinion. However, speaking as someone who once owned one of the trailers and also as someone who has seen many van type class B motor homes, I’m not sure that I would purchase either style. The design of the trailer, because of its rounded roof, cuts into the overall height of the unit and makes the interior feel (at least to me) claustrophobic. These trailers may tow well and be easy on gas, but, as anybody who travels much will tell you, it is important to feel comfortable while you are on the road. I simply did not feel that level of comfort when I traveled in mine. I feel the same way about the Touring Coach. In addition to this, although I have not owned or traveled in one, I have done some research on them and have learned that they lack a great deal in quality. For example, the seating is not built well enough to be able to endure extended travel. What this means is that the “stuffing” breaks down and loses all or most of its support. Also, the mini blinds are cheaply made, and because of this, they break easily. Some people like traveling in van campers such as these, and although this coach squeezes miniatures of all basic amenities into it, I cannot imagine spending lengthy vacations in it, especially if some of the most basic features do not hold up. For either of these units, in my mind, the price far exceeds the actual value. Why would I spend this much money for units that are missing some of the main components people need to have when they are traveling? Having said all of this, I will add that many people purchase these units, especially the trailers, and love them. They have formed clubs made up of owners who meet in various places around the country to share their joy of ownership. Recently there has been a resurgence in their popularity, and they are selling like hotcakes! So, in the end, determining whether Airstreams are as good as the hype says they are is a matter of personal opinion. For my part, I’ll pass. Would you buy an Airstream now that you have read this article? We have owned other travel trailers where we have had issues with the roof leaking. Would you say that the design of the Airstream makes roof leaks less of a problem? Yes, but only if the roof wraps over the front and rear sections of the coach. A solid, seamless roof will always leak less than other types. 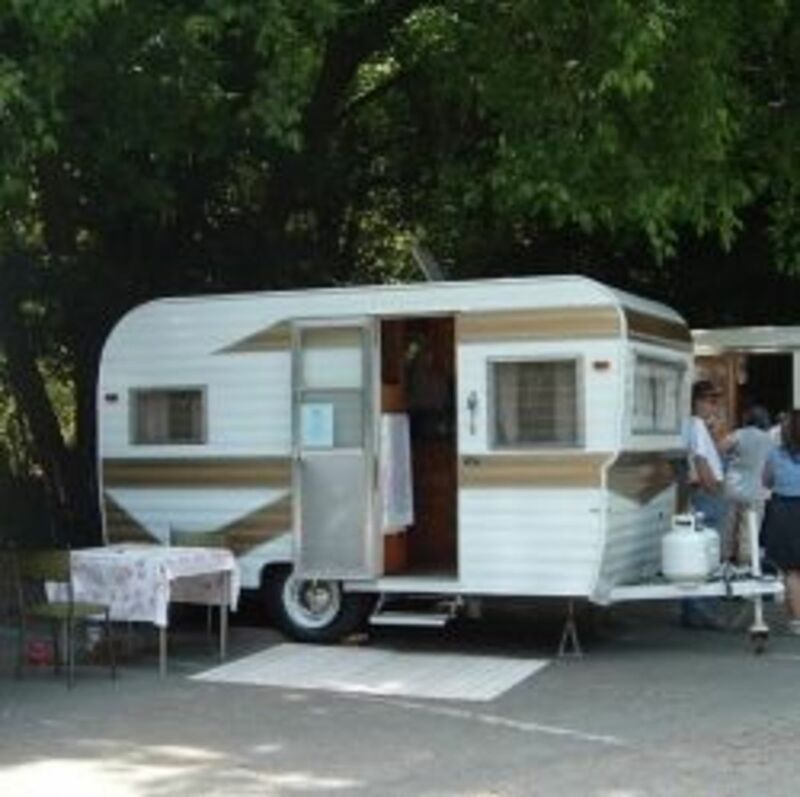 However, all RVs will leak unless you take great care to check them regularly and caulk or tape fastidiously those areas where there are any seems or areas where there are attachments to RVs, such as awnings, antennas, windows, etc. Why do so many Airstream axles need replacing ? I wasn't aware that they do, but if so, the problem likely is due to the way the weight of the vehicle is distributed or possibly that the axles are not built well enough to hold the weight of the coach. Wow...this is pretty telling. Fiberglass shells work well if you keep them washed and waxed regularly. If you don't they fade. Also, some are subject to delamination, which is a serious problem. I'm sorry about the problems you have had. There was a time when RVs were of higher quality, but today I'm not seeing that, even in some of the most expensive units. 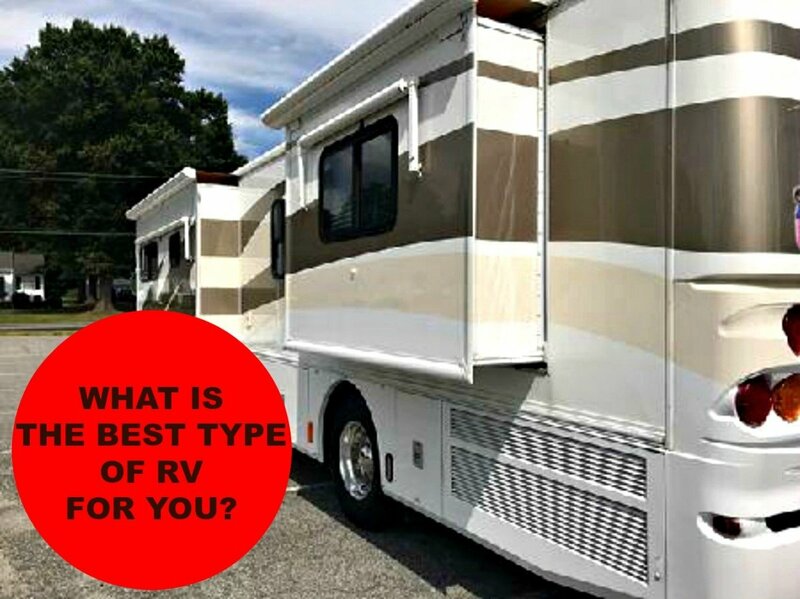 It's "buyer beware" when it comes to RVs, which is why I always advise people to research and inspect thoroughly prior to buying. Thanks for posting this! I owned a 27ft airstream. Never again. The +2014 models are stylish, but you pay through your nose for this. Appliances are the same as any other TT. Windows are same. Tires, axles, brakes, springs are same. 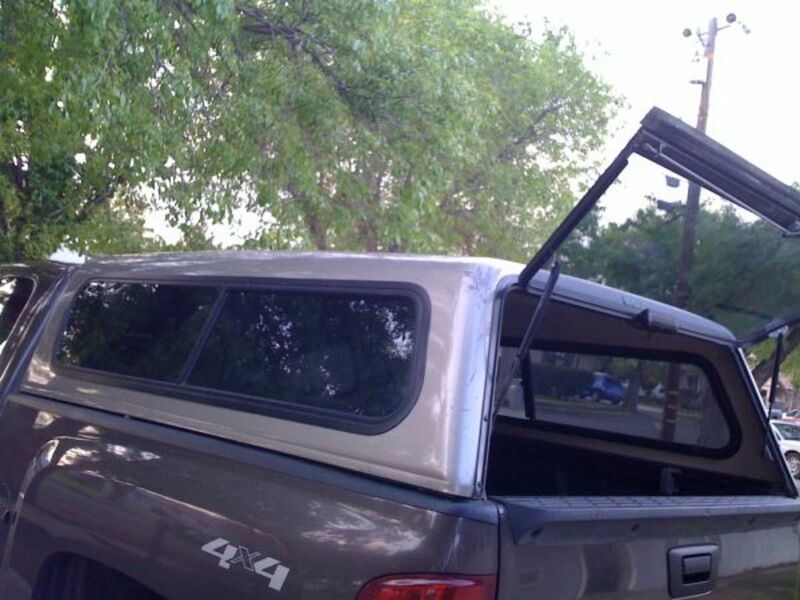 Awnings, jacks, etc, etc are same. Tanks are smallest of all TTs, so forget about boondocking. Very low ground clearance, so pipes tear off easily. Metal2metal contact of surfaces ensure the TT will be always too hot and too cold. The Al skin is paper thin, so anything and everything will dent it (such as large bugs) (one, light hail storm and your TT is totalled). They can and do leak (check the web for the hundreds of owners with rotted floors). The frames are weak steel and rust quickly. Price is what you pay. Value is what you receive. If you want value, avoid a 'stream. If you want solid, low maintenance TT, look for a fibreglass shell, such as a Bigfoot. You will not have much for style, but you will save $50k and have value. Agreed! 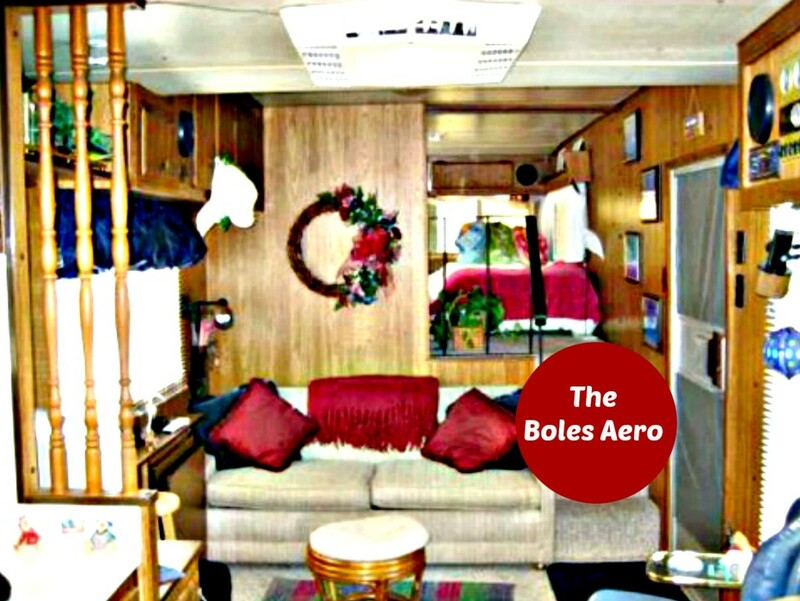 The old Boles Aero's were wonderful this way. I used to own one of their fifth wheels. Built like a tank! Never had any problems whatsoever. However, while they are still on the road, they are no longer manufactured. A real shame! My wife and I looked into Airstream before buying our 5th Wheel. Far too many Cons for us. ( Price, no Slideouts, no Fifth Wheels) I also learned that they require high maintenance just like everyone else. 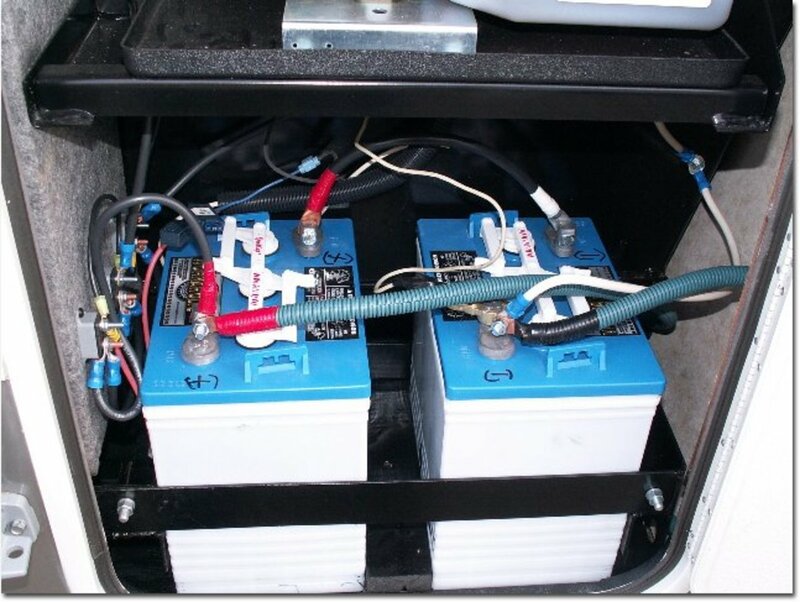 (Airstreams actually have more seams resulting in possible leak paths than other manufacturers) I wish that a manufacturer would introduce a true high quality lower maintenance unit in 5th wheel configuration. fullofshoes: Yes, this is exactly my point in this article. I have never found them to be units I would want to travel in, despite the fact that they are easy to tow, etc. We have friends who made the mistake of taking one to Las Vegas in the height of summer, and they had to cut the trip short because they simply could not keep the unit comfortably cool. So much for reflective aluminim!! Thanks for commenting.